I turistbyer patruljerer det i tillegg til det ordinære politiet også turistpoliti. Disse har som hovedoppgave å passe på og beskytte turister som havner i problemer. Fordelen med å kontakte turistpolitiet fremfor det ordinære thaipolitiet er at deres fagfelt er å hjelpe nettopp turister, og de snakker også godt engelsk. Turistpolitiet har folk fra forskjellige land, noe som gjør at de har mulighet til å kommunisere i en rekke språk. Noen snakker kanskje til og med et skandinavisk språk. Det finnes to typer turistpoliti; Tourist Police Volunteers (TPV) og Foreign Tourist Police Assistants (FTPA). 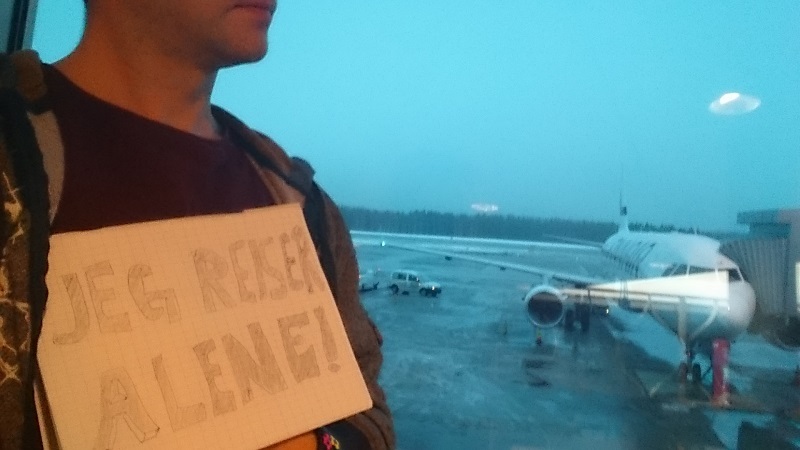 Førstnevnte er thaier som snakker engelsk eller andre europeiske språk. Sistnevnte er utlendinger som hjelper til. 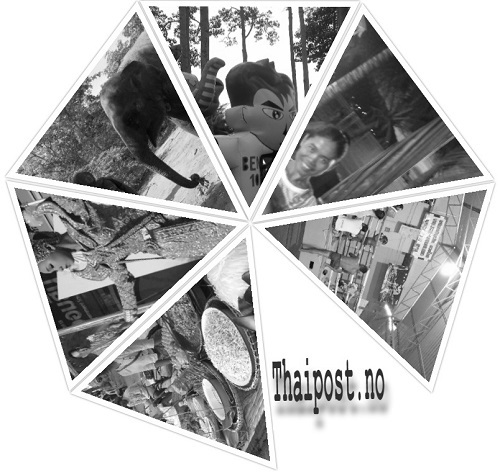 De fleste utenlandske politivoluntører er ansatt hos Thai Tourist Police, og de er alle underordnet sin lokale regionale kommandør. Turistpolitier er enten ansatt hos Thai Tourist Police Division, The Royal Thai Police eller hos Immigration Department (Immigration Police Volunteer) som er på immigrasjonskontoret. FTPA har en begrenset politiautoritet over utlendinger, men ingen autoritet over thaier. En FTPA kan anholde utlendinger, men har ikke arrestasjonsrett, da arrestasjon er en formell prosedyre som kun kan utføres av thailandsk politi. 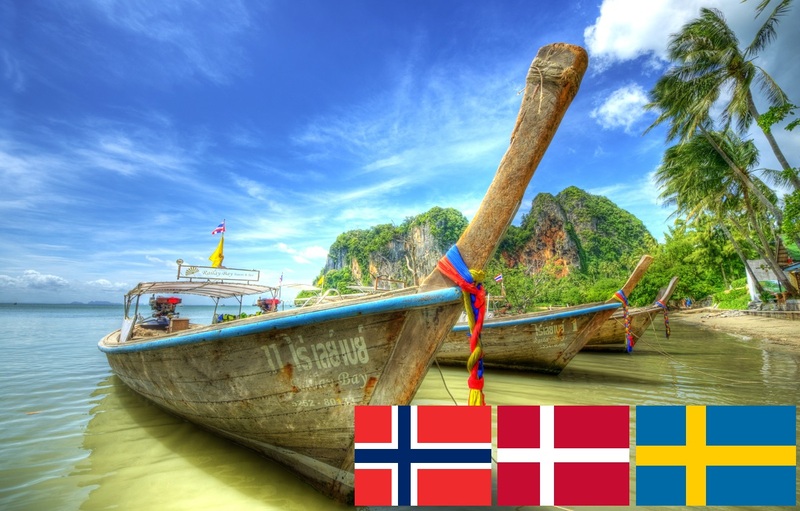 Utenlandsk og thailandsk turistpoliti pleier alltid å patruljere sammen. For søkere til turistpoliti (FTPA) stilles det krav om politisjekk både i Thailand og hjemlandet og et lengre treningsprogram og et 1-års visum. De fleste har en bakgrunn i militæret eller sikkerhetsvakt. Turistpolitiet går regelmessig gjennom trening og kursing i bruk av håndjern, selvforsvar, holdeteknikker, korrekt hilsing, trafikk-kontroll og håndsignaler, førstehjelp og thaispråk. Turistpoliti er ikke unikt for Thailand da det også finnes i mange andre land. Turistpolitiet i Thailand ble offisielt stiftet 24. november 1976. Her er bakgrunnshistorien (på engelsk). Over the past three decades, the tourism industry of the country has grown rapidly. There are more and more foreign tourists every year, bringing in a large amount of revenue to the country. At the same time, problems of crime and manipulation of tourists have been on the rise. The government has set up an organization to be responsible for tourist safety and well-being, in addition to the local Police. 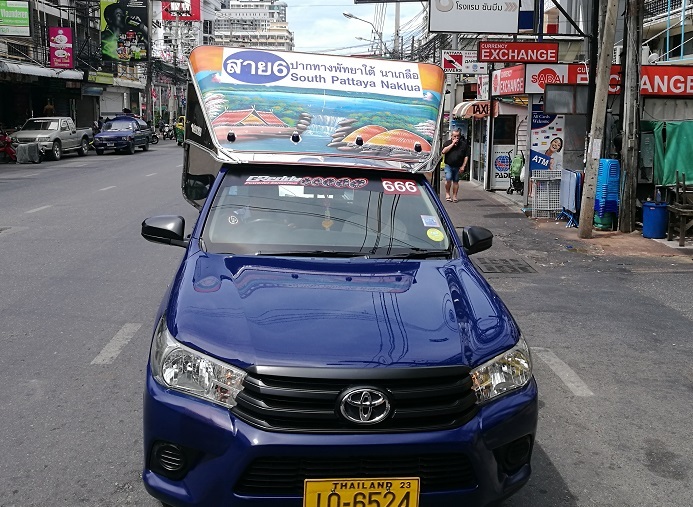 Initially, the private sector, in co-operation with the Tourism Authority of Thailand or the Tourism Organization of Thailand, made a special request to The Royal Thai Police concerning tourist safety. The Royal Thai Police consequently set up the Tourist Safety and Convenience Center (TSCC), under the Crime Suppression Division. With a staff of 60 policemen, the center registered complaints, investigated matters, and provided protection and safety for tourists in various places and tourist attractions in Bangkok. At that time, the private sector contributed to the venture by donating vehicles and communications equipment for the Police. Meanwhile, the Royal Thai Police worked on establishing the center as the Tourist Police Division so that it would be a permanent organization, responsible for tourist safety and well-being. The Government approved the proposal, in principle, on 24 November 1976, but there were problems with the budget. the Ministry of Interior was responsible for providing safety and general services for tourists. The Royal Thai Police Department was asked to form the new Police Division which would specialize in dealing with tourists. The Royal Thai Police and the Tourism Authority of Thailand subsequently made some adjustments and changed the TSCC into the Tourist Assistance Center (TAC). The TAC was to provide services to tourists regarding their complaints about crime and manipulation. 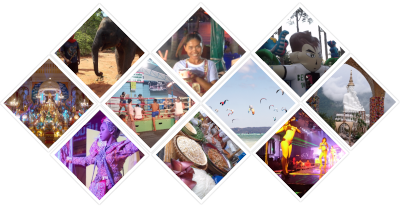 The TAC’s area of responsibility was also expanded to other popular tourist destinations apart from Bangkok, namely, Chiangmai, Pattaya, Phuket and Hatyai. 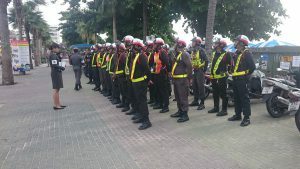 Later in 1992, realizing the importance of the organization, the Government finally established a permanent Tourist Police Organization at Pattaya – Section 5, Direction Division 8, under the Crime Suppression Division, according to the Royal Decree on the division of Government Organization in the Royal Thai Police, the Ministry of Interior (the 10th), 2525 B.E. However, with the rapid growth of the Tourism Industry, both in terms of the increasing number of tourists and widespread tourist attractions all over the country, the structure of the Tourist Police Organization at Direction Division Level was not in line with its responsibility to provide tourists with safety and general services. The government therefore changed the Tourist Police Organization to become the Tourist Police Division, under the Central Investigation Bureau, and changed the Section 5, Direction Division 8 into Tourist Police Station 4, Sub-Division 2, Tourist Police Division, according to the Royal Decree on the division of government organizations in The Royal Thai Police, 2548 B.E., and the Ministerial Regulations on the Division of Government Organization or the other name of government organization in the Royal Thai Police, 2548 B.E., which came into force on 1st July 2005. 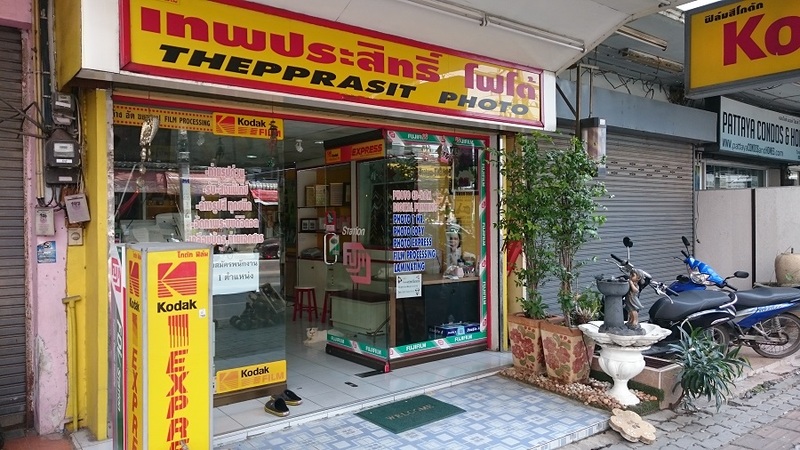 Tourist Police Station 4, Sub-Division 2, Tourist Police Division, is located at 609/1 Moo.10, Pratumnak Rd., Pattaya, Banglamung, Chonburi 20150. Tel. 038 429 371, 038 425 937, Fax. 038 410 044, having the responsibilities in the areas of Chonburi, Samutprakarn, and Chachoengsao Provinces. For et nærmere innsyn i hverdagen til turistpolitiet, kan alle 8 episodene av dokumentarserien Big Trouble in Thailand anbefales. Går du uten legitimasjon på deg?